Young Gun is 100% dedicated to making junior golf equipment and has become known as one of the leading junior golf brands worldwide. 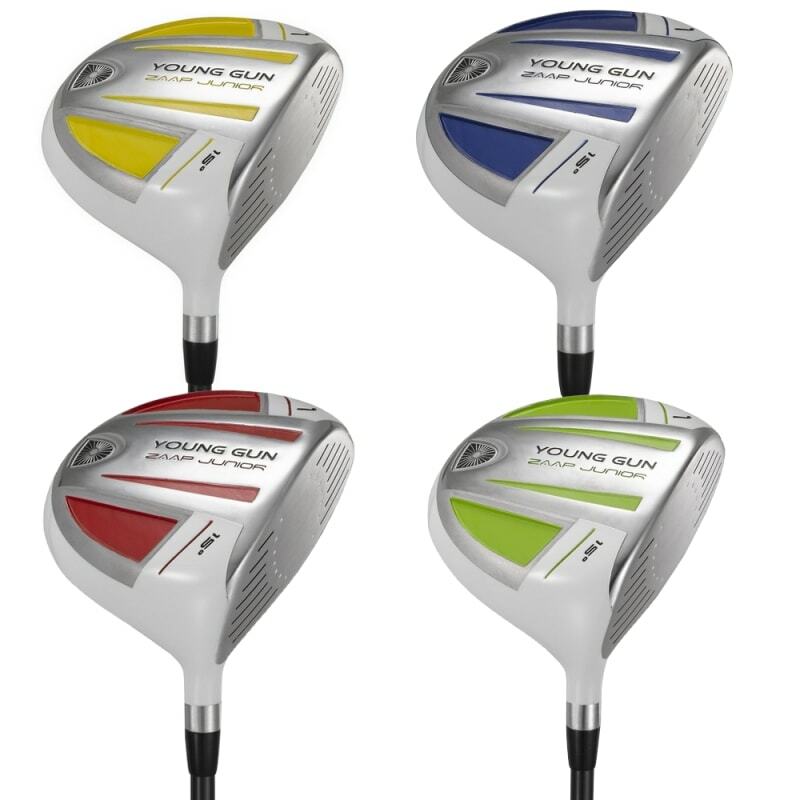 The Young Gun ZAAP Driver has an oversized 350CC titanium alloy head with 15° of loft to encourage a higher ball flight increasing the confidence in the player’s ability. A lightweight graphite shaft with a specific junior flex was installed to increase forgiveness increasing the chances of hitting the sweet spot.